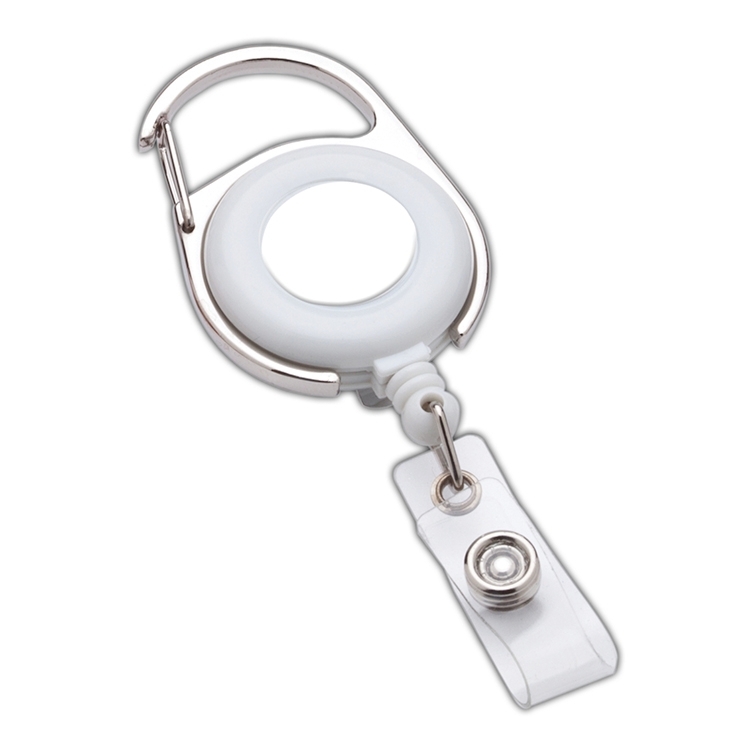 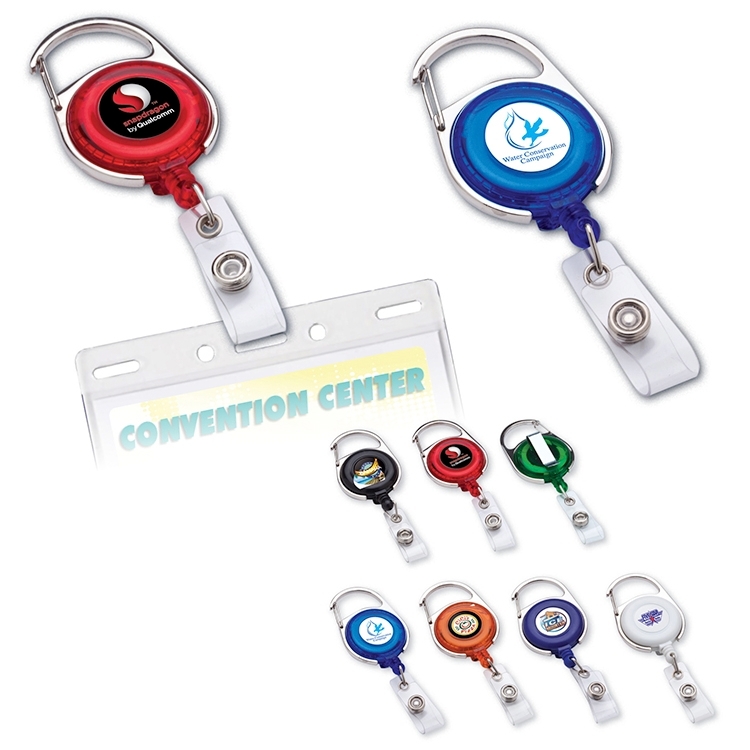 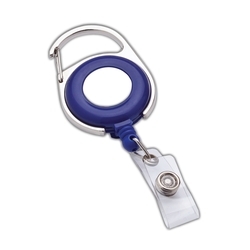 Retractable badge holder extends 24"
Full color VibraColor® epoxy dome for logo. Retractable badge holder extends 24". Metal clip top and slide on clip on back. 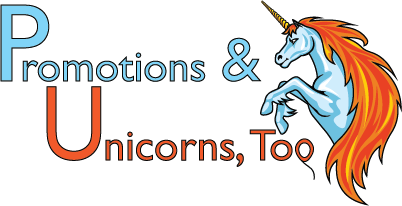 Vivid jewel-tone color choices will be perfect for your company, school, event or convention.